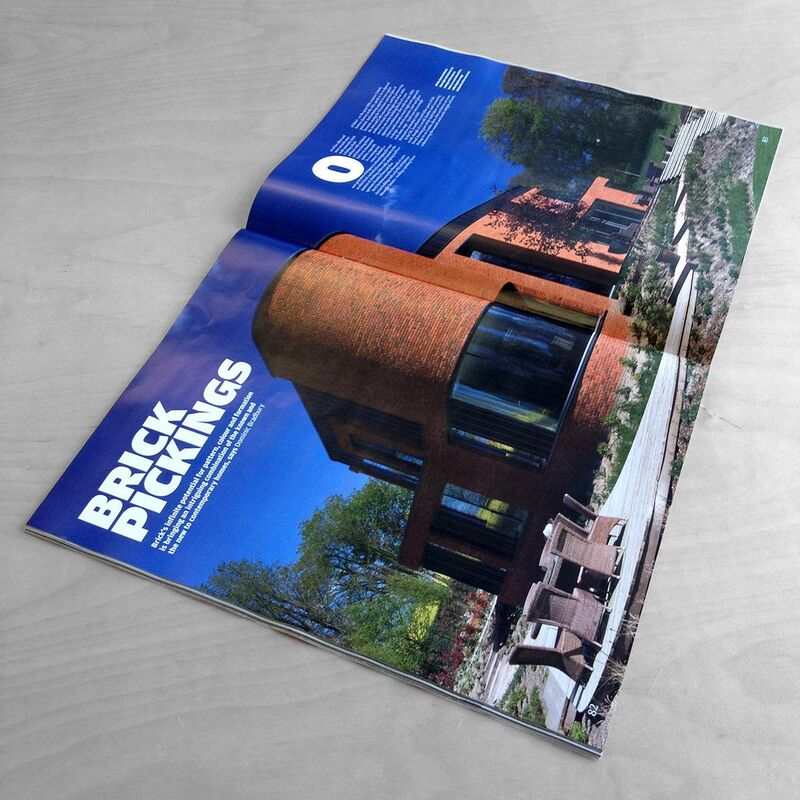 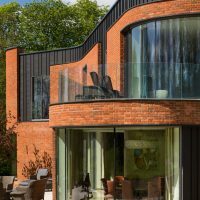 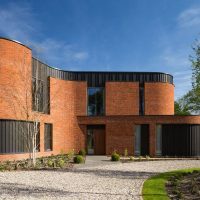 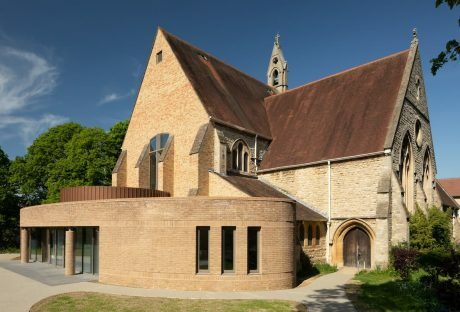 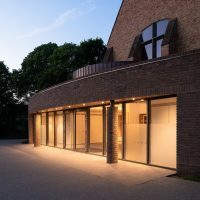 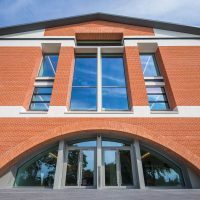 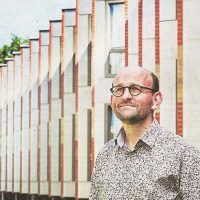 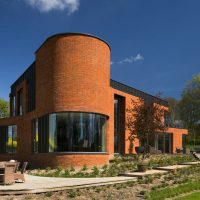 Design from Ibstock Brick features an interview with Adrian James. 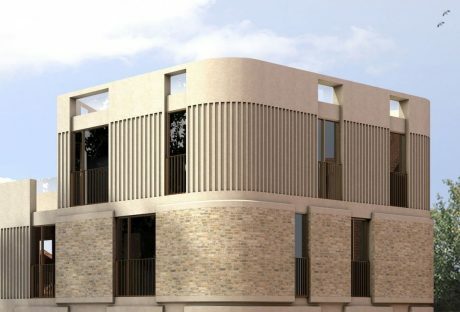 The Evening Standard Homes & Property Section features Incurvo. 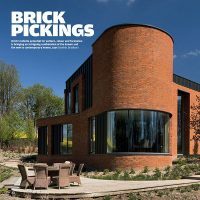 Build It Magazine features Broadmere as project of the month in July 2016 issue. 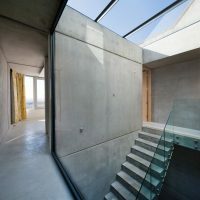 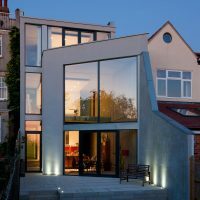 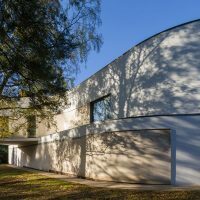 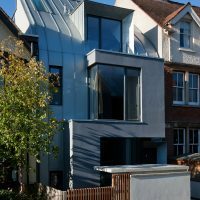 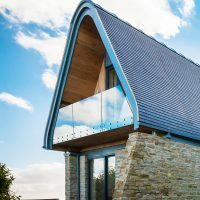 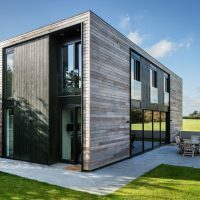 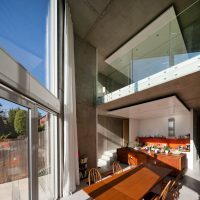 architecture.com features Sandpath following 2 RIBA South Award wins. 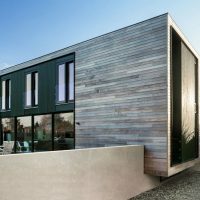 Homebuilding & Renovating Magazine features Sandpath in May 2016 article. 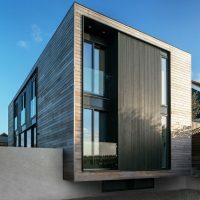 Elle Decoration Magazine features Sandpath. 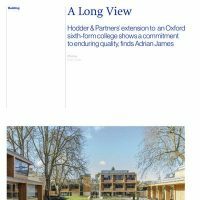 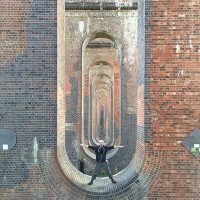 Adrian James appears on local Oxford station “That’s Oxford TV” to talk about 2 famous Oxford buildings. 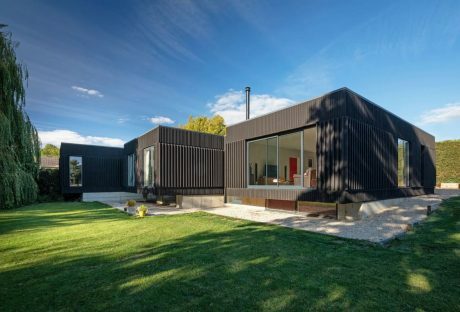 Homebuilding & Renovating Magazine calls Hill Top House “An architectural gem”.